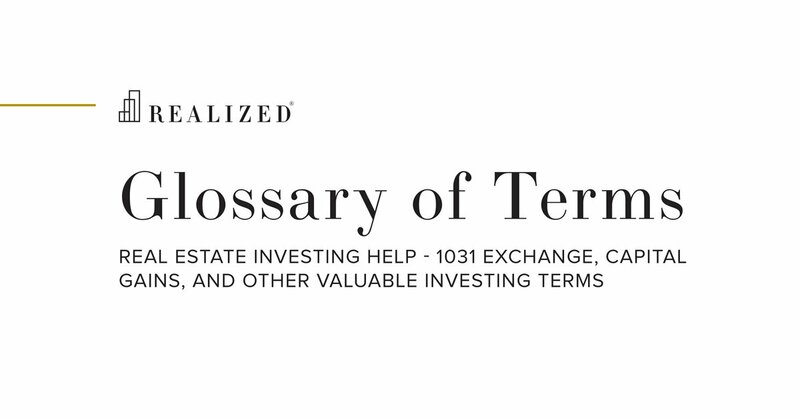 The IRS requires DSTs to act as completely passive investment vehicles when used for like-kind exchanges, and does not allow the Trustee of the DST to enter or participate in any leasing activity. Thus, the Lease Co., as an entity legally distinct from the Trustee, leases the entire property and operates the property through sub-leases with the property’s tenants. The Lease Co. is typically controlled by the sponsor. For instance, assume a DST owns a multi-tenant retail center. The DST will lease the entire property to the Lease Co., which will in turn operate the property and handle any leasing to sub-tenants. The Lease Co., makes rental payments to the DST, which then pays out to investors based on their proportionate ownership in the DST.